Vietnamese securities companies are in a hurry to seek a suitable system to work with when the first-ever derivatives market is launched by this year-end, according to local media. 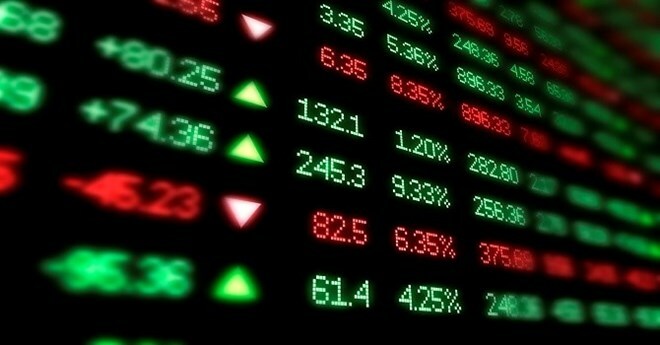 In the middle of this month, the Hanoi Stock Exchange (HNX) and the Vietnam Securities Depository (VSD) announced that members could test the market in September and October with HNX and VSD, which played the role of market operator and clearing house, before the official launch of the market. While the market aims to help investors identify and mitigate risks, and diversify into other investment channels, most of the companies are concerned about the difficulties that could arise during operations. Nguyen Thanh Theo, CEO of Thien Viet Securities Company, said a derivative market could include products such as stocks, cash-settled index futures, warrants, and bonds, in addition to commodities, cash and physically-settled equity futures, cash- and physically-settled bond futures. It also includes cash-settled commodity futures, cash-settled interest rate futures and contracts. Without the experience of such a market, the operations could be either new or too complicated for local investors, who account for 80 per cent of investors in Vietnam. So, her company took Hong Kong AFE Solution to develop a special module for Thien Viet’s future derivative products known as an open fund for mid-cap shares and a set of securities loans. She aimed to make simple and friendly products that could attract investors. Trinh Hoai Giang, Deputy Director of HCM City Securities Company (HSC), said a clearing system in the derivative market was quite complicated. Even then, as a beginner, Vietnam could learn from others markets that there was still a gap, and added that HSC was considering buying an entire package from a foreign developer. Vu Thuy Huong, Director of the capital and business section, in Saigon Securities Inc (SSI), said that the derivatives market was born to help investors mitigate their risks, but without know-how of the market, investors may take incorrect decisions and instead create more risks. Huong said SSI was also on the lookout for an international developer for its system, and added currently there were not too many local firms that could provide a suitable system. She said the SSI was selecting a good developer with experience of the derivative market in Thailand, Malaysia, Hong Kong, and Japan. To cope with the problems, HSC Deputy Director Giang has asked HNX and VCD for an earlier training and practice sessions for securities companies, so that they could prepare a technology for a secure future in the market. Huong also said that as the market was very new to some members, HNX should issue detailed regulations as soon as possible, and added that HNX should consider incentives to support companies which have actively joined the market in the very beginning as founders.